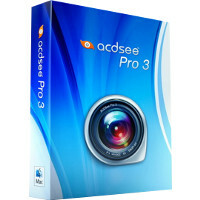 Analyze, enhance, and share your rich information with ease, precision, and professional results. 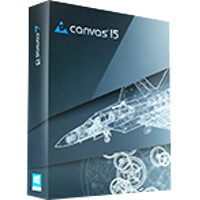 Achieve stunning results, stay organized, save time. 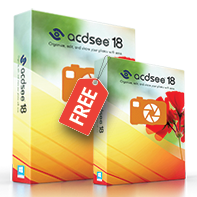 One license key unlocks both ACDSee 18 and ACDSee Photo Editor 6. 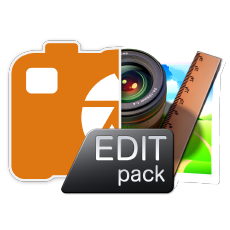 Apply stunning effects and filters. 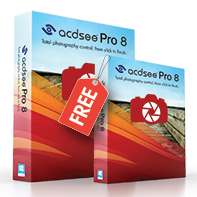 Correct common photo flaws and make advanced edits. 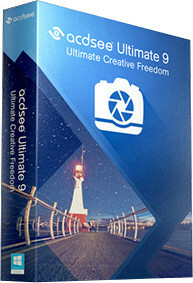 Share your best through the cloud and social media. 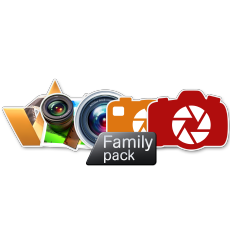 This potent package comes stuffed with everything your family needs to edit, manage, and share your photos. 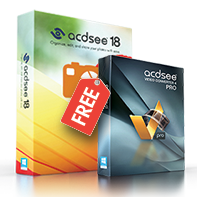 Enjoy advanced cataloging and management, streamlined workflows, best-in-class editing tools, and flexible sharing solutions. 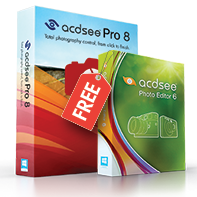 Loaded with everything you need to bring out the best in your images, ACDSee Pro 10 gives you effortless digital asset management, RAW photo editing, and hundreds of non-destructive adjustments for the enhancement and control of your image production. 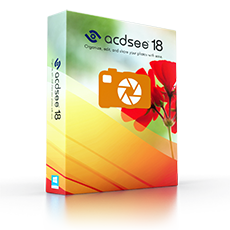 Blaze through all of the essential tasks of your photography workflow with this solid, GPU-enriched member of the ACDSee family. 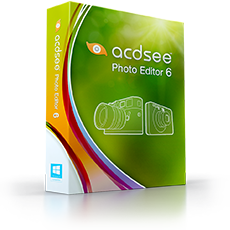 Discover your inner photo editing genius. 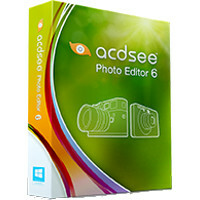 ACDSee Photo Editor 6 makes it easy to create the photos you’ve always envisioned. 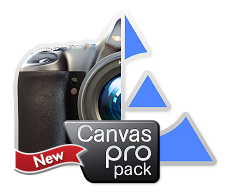 Apply stunning effects and filters, work with object layers effortlessly, quickly correct common photo flaws, and make advanced edits like a pro. 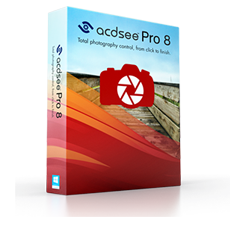 With ACDSee Photo Editor 6, you have the power to transform any shot into your most extraordinary one yet. Do even more with your videos. 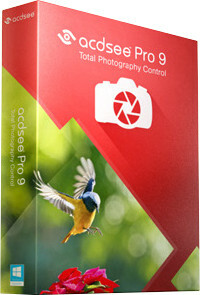 Take control of your media! 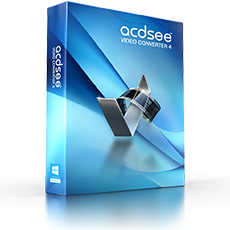 Accessible, yet effective, ACDSee Video Studio is video editing without all the messing around. Work with existing media, or devise your own. 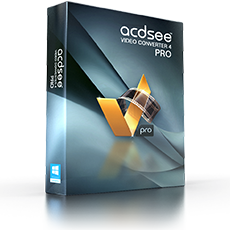 Easily create, adapt, and arrange audio and video recordings, add captions and transitions, and make custom selections to provide your audience with a truly immersive viewing experience. 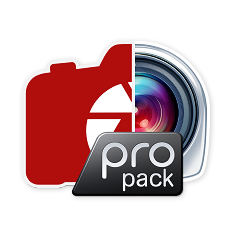 Produce in HD and seamlessly share your masterpiece with the world by uploading to YouTube, Facebook, and Twitter right from inside the Production Wizard!